We’re pleased to offer a block of reserved hotel rooms though North Central Group hotels. Participating hotels are all located in Middleton, approximately two miles from the sale. A shuttle bus will run continuously from the hotels to the sale and back. More shuttle details will be released in June. There are a limited number of rooms in these blocks; once they are available, act quickly to make your reservation. 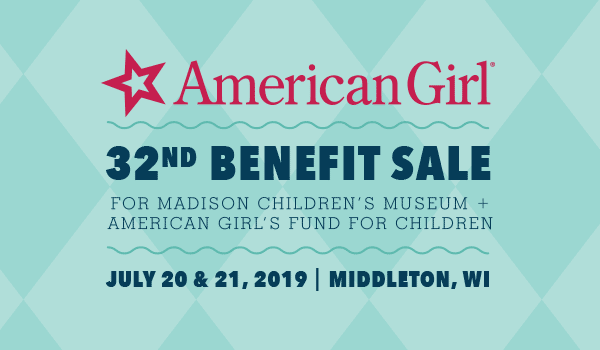 Should our partner hotel blocks sell out, or if you choose not to book with a partner hotel, there are a number of other hotels in the Madison and Middleton area that are within a 20-minute drive of the sale grounds. The sale is held in a warehouse district of Middleton, Wisconsin, which is to the immediate west of Madison, Wisconsin. Learn more about our host town at Middleton Tourism Commission. Find out more about Madison and the surrounding area at Greater Madison Convention & Visitors Bureau. The nearest airport is the Dane County Regional Airport which uses the code MSN.